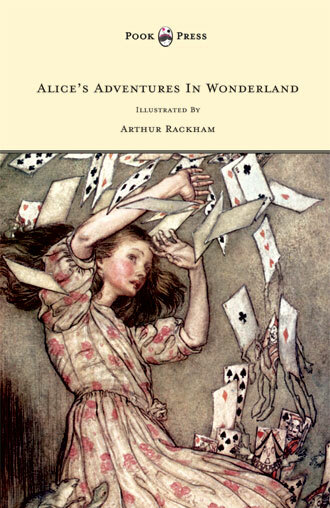 Sir John Tenniel was born in Bayswater, London, England, on 28th February 1820. He was an illustrator, humourist and political cartoonist who featured prominently among the Golden Age of Illustration. 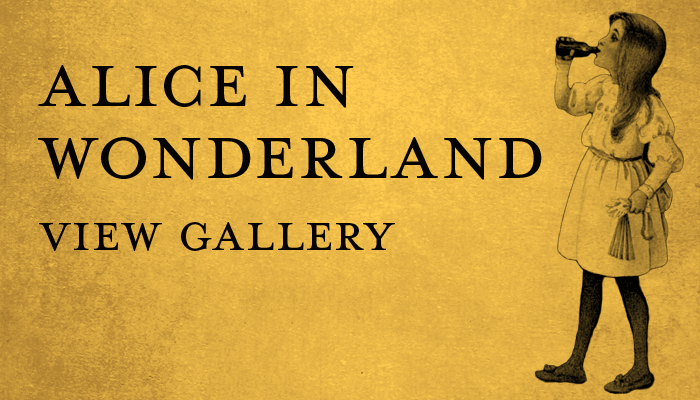 Tenniel’s life and career was that of the supreme gentlemanly outside, living on the edge of respectability. Early on, Tenniel became a student of the Royal Academy of Arts, but found their teaching unsatisfactory and largely educated himself for the rest of his career. In 1836, he sent his first picture to the exhibition of the Society of British Artists. Nine years later, Tenniel submitted a sixteen-foot cartoon, An Allegory of Justice, to a competition for designs for the mural decoration of the new Palace of Westminster. For this, he received a £200 premium and a commission to paint a fresco in the ‘Hall of Poets’ (the upper waiting hall) in the House of Lords. Tenniel’s first book illustration was for Samuel Carter Hall’s The Book of British Ballads, in 1842. 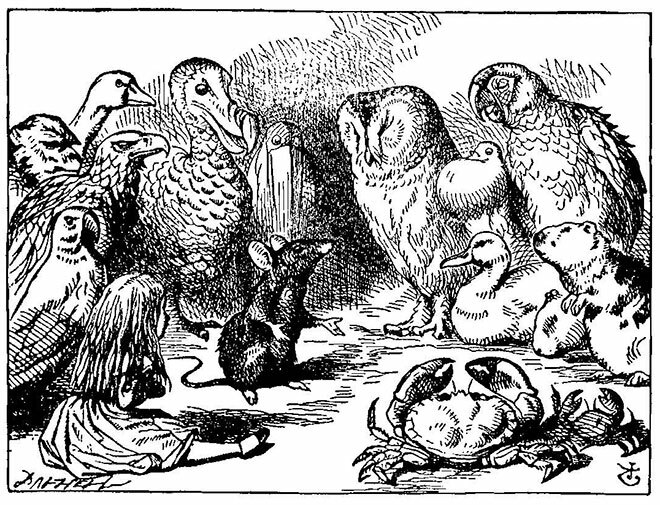 During the 1840s, Tenniel worked on a number of collections, the best-received of which was his hundred drawings for an 1848 edition of Aesop’s Fables (1848). 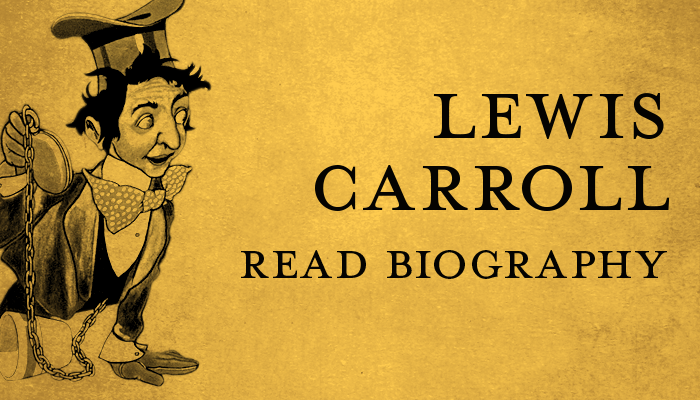 In 1850, aged just thirty, he became joint cartoon artist for Punch magazine – then one of the most influential publications in Britain. The restlessness of the Victorian period’s issues of working class radicalism, labour, war, economy, and other national themes were the targets of Punch, which in turn commanded the nature of Tenniel’s subjects. For the next five decades, Tenniel remained the country’s foremost political and satirical cartoonist, proving himself as a skilled artistic conduit for the public mood. Many of Tenniel’s political cartoons expressed strong hostility to Irish Nationalism, with ‘Fenians’ and ‘Land leagues’ depicted as monstrous, ape-like brutes, while ‘Hibernia’ – the personification of Ireland – was depicted as a helpless young girl, turning for protection to ‘her elder sister’, the powerful armoured Britannia. Tenniel’s best known satirical drawing was ‘An Unequal Match’, published in Punch on 8 October 1881, depicting a police officer fighting a criminal with only a ‘baton’ for protection. 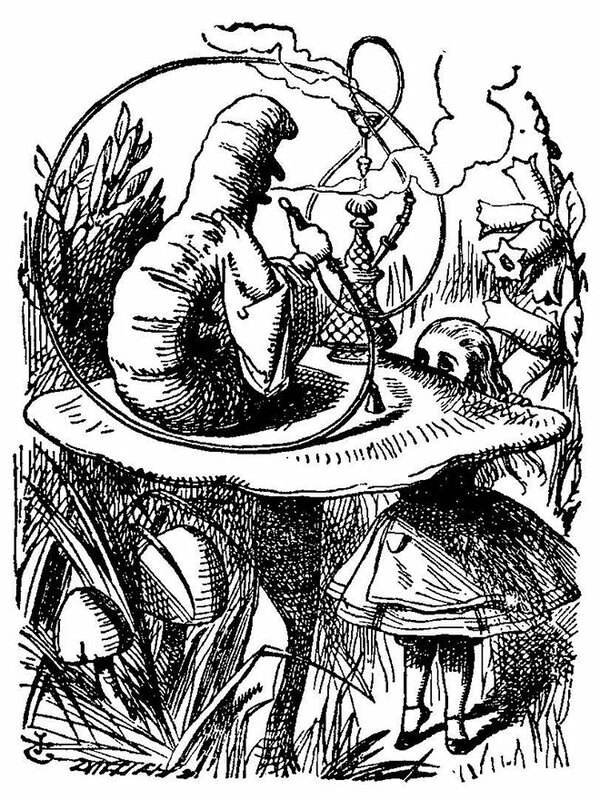 Aside from his employment with Punch, Tenniel was also extremely well-known for his work as the illustrator of the Alice series, penning a total of ninety-two drawings for Alice’s Adventures in Wonderland and Through the Looking-Glass and What Alice Found There, published in 1865 and 1871 respectively. 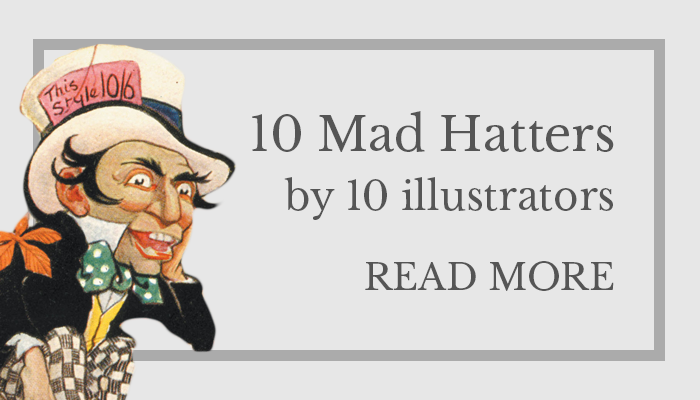 Both works were instant best-sellers and now rank amongst the most famous literary illustrations of all time. 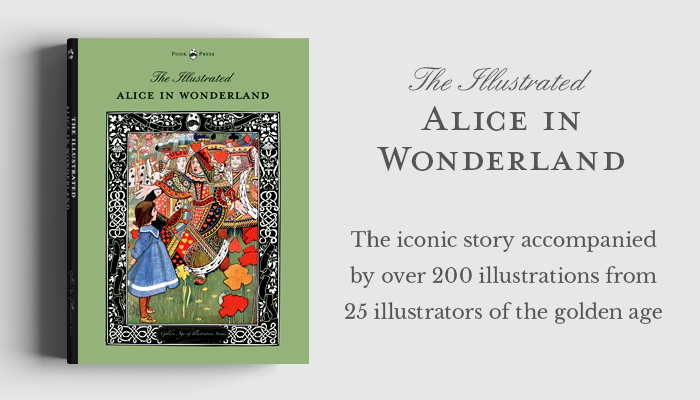 Lewis Carroll originally illustrated ‘Wonderland’ himself, but his artistic abilities were limited. 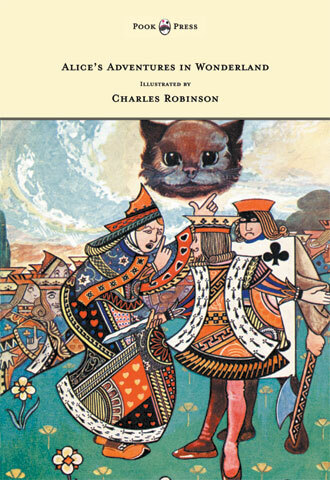 Engraver Orlando Jewitt, who had worked for Carroll in 1859 and had reviewed Carroll’s drawings for Wonderland, suggested that he employ a professional illustrator. 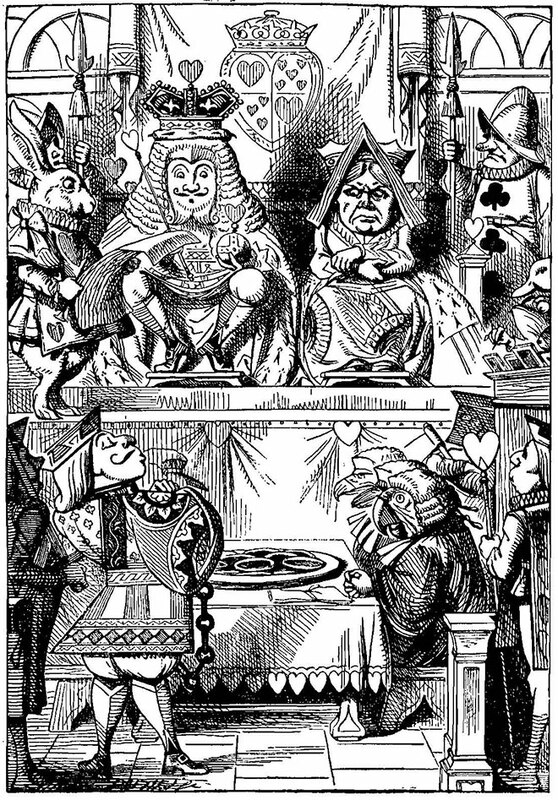 Carroll was a regular reader of Punch and was therefore familiar with Tenniel. The work secured Tenniel’s fame; by 1885 he was earning the modern-day equivalent of a six-figure salary for his weekly Punch cartoon. It is a curious fact that with ‘Looking-Glass’ the faculty of making drawings for book illustrations departed from me, and… I have done nothing in that direction since. 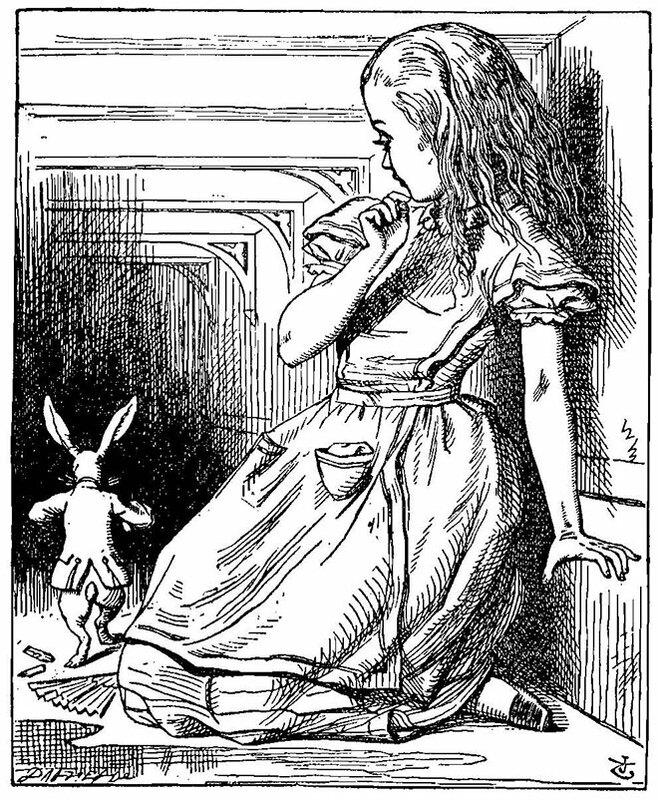 An ultimate tribute came to an elderly Tenniel in 1893. This was his knighthood from Queen Victoria – the first time any illustrator or cartoonist had been honoured in such a fashion. 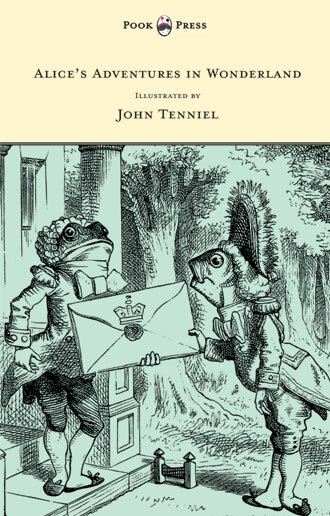 His fellows reported their gratitude to Tenniel, and his knighting, ‘for raising what had been a fairly lowly profession to an unprecedented level of respectability.’ With knighthood, Tenniel elevated the social status of the black and white illustrator, and sparked a new sense of recognition of and occupational honour to his lifelong profession. 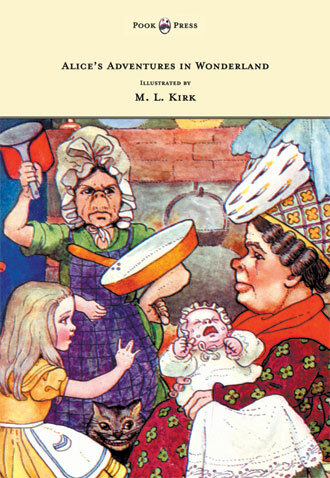 He had an influence on the political feeling of this time which is hardly measurable… While Tenniel was drawing them (his subjects), we always looked to the Punch cartoon to crystallize the national and international situation, and the popular feeling about it – and never looked in vain. Tenniel has since been credited with elevating illustration as a whole, from the status of a dilettante’s hobby to a serious profession. His influence continues to be seen in the present day.